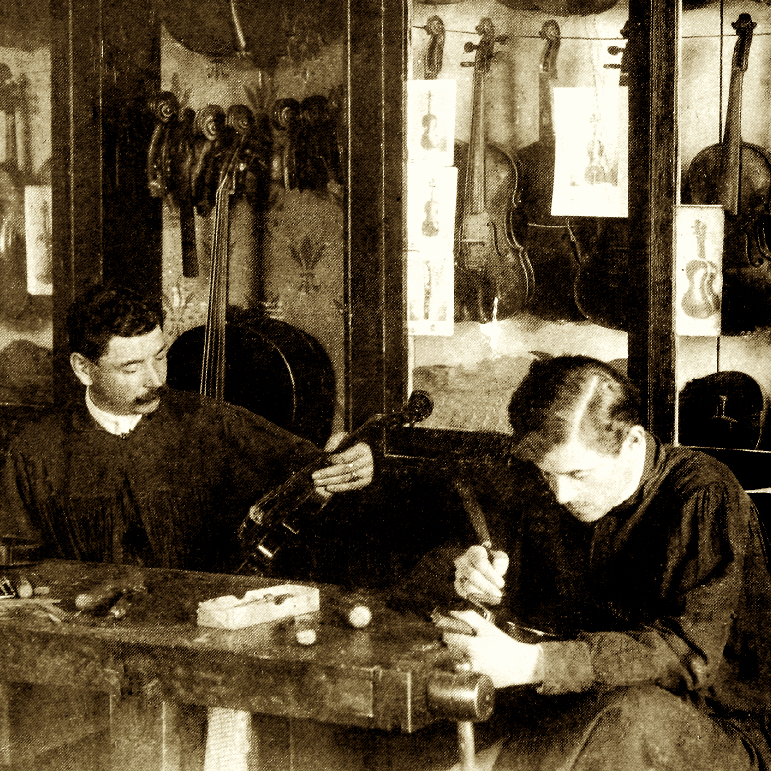 Son and pupil of Honoré Derazey. Established his own workshop in Mirecourt around 1850 and in 1864 bought the business of Joseph Nicolas. 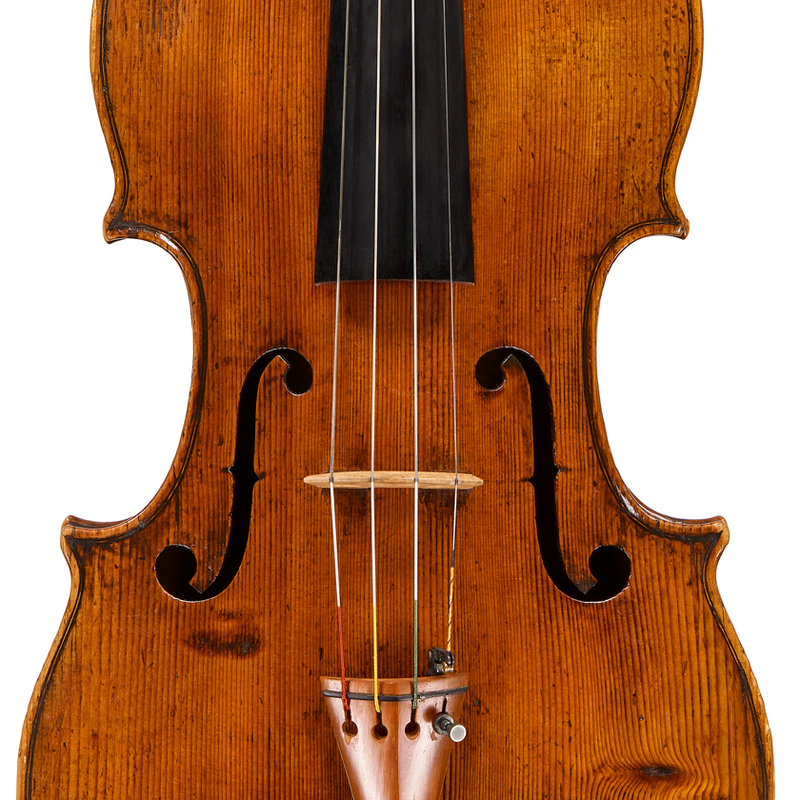 Instruments produced from that date are stamped “J Nicolas fils” as well as bearing his own label. 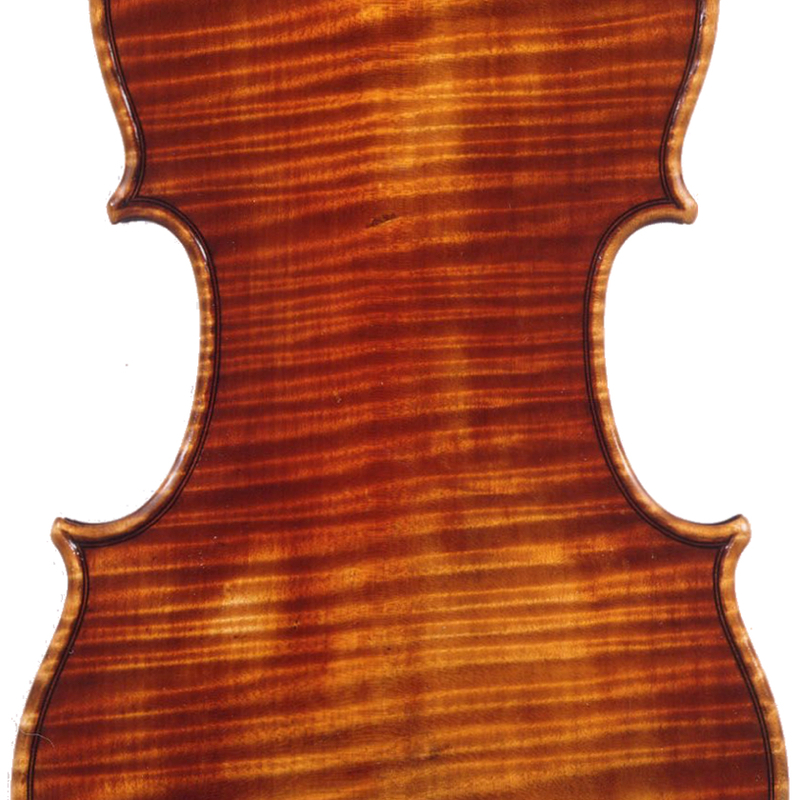 - The auction record for this maker is $38,760 in Jun 2005, for a cello.